All Car Collision offers full-service mechanical repairs and preventative maintenance for all makes and models of vehicles. We can take care of all of your vehicle’s regular maintenance needs to ensure it continues running smoothly now and in the future. Engines are made up of many moving parts, and those parts need to be properly lubricated to avoid becoming worn out and damaging the engine. Oil provides this the lubrication for these parts. Over time, that oil becomes contaminated with dust, and debris from the engine as well as the environment. When that happens, the oil can no longer function properly. 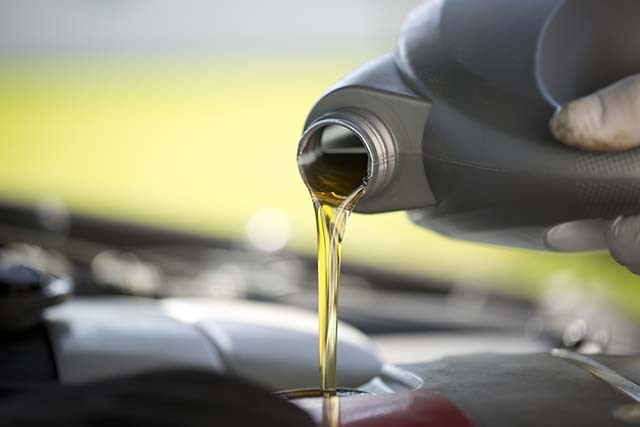 Regularly changing a vehicles’ oil and filter will help the engine continue to work at its best and prevent costly repairs down the road. 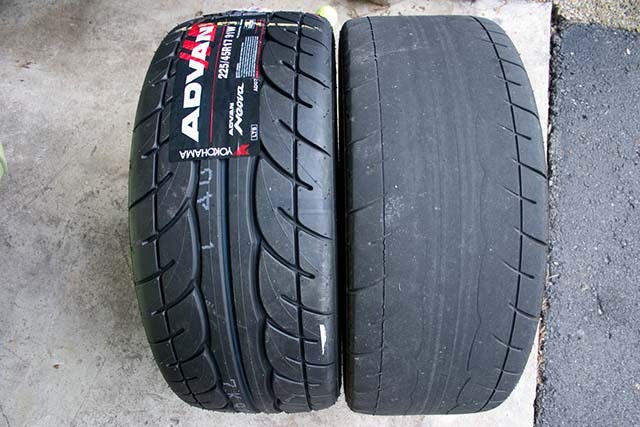 Tires tend to wear unevenly. The front tires tend to wear on the outside edges because the tire leans over when you turn a corner. The rear tires just follow the fronts, so they usually wear more evenly. If you leave tires in place, those outside edges on the front tires will wear down much faster than the rest and you will have to replace the tires thousands of miles sooner. Rotating tires keeps them from wearing unevenly, extending the life of your tires. This service saves you time and money in the long run. A driver’s ability to control their vehicle depends on the traction between their tires and the road. Tires don’t require tread designs or even much tread depth to deliver traction on dry roads. However, tires do require tread designs to generate traction on wet, slushy and snow-covered roads. 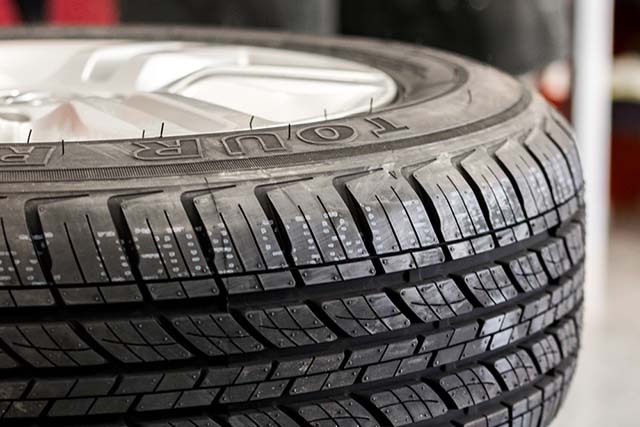 You should consider replacing your tires when they reach approximately 4/32″ of remaining tread depth before they become a danger to you and everyone else on the road. 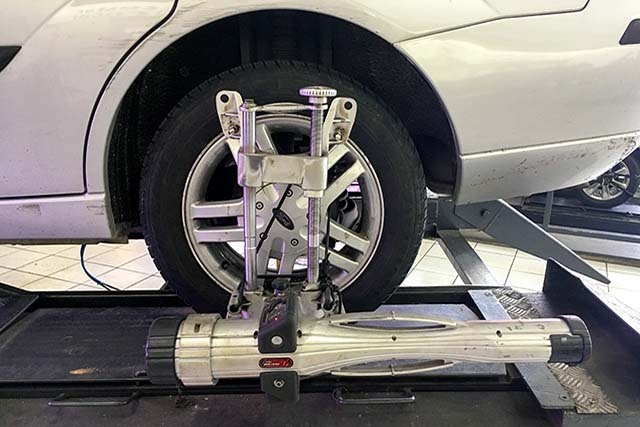 Proper wheel alignment is extremely important to protect tire investment and tire life, maximize fuel economy and stop safely in wet weather conditions. Proper wheel alignment helps vehicles hold the road better and feel more stable. Every inch a vehicle is out of alignment is equivalent to dragging the tire sideways at 100 feet per mile! Not only does this create dangerous driving conditions, but it also places unnecessary wear on tires that can be avoided by proper wheel alignment. When you turn on the air conditioner in your car, you expect to receive a flow of fresh, cold air. However, that’s not always what happens. 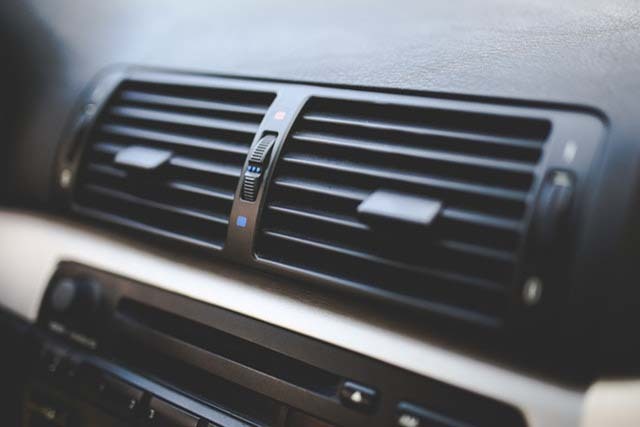 A number of different problems can prevent your AC from blowing cold air into the cabin, and some are more serious than others. While there are several potential issues, the most common is low refrigerant. The level of refrigerant in your system decreases naturally over time, but leaks can also occur. If your AC isn’t blowing cold, it must be serviced by a licensed mechanic. 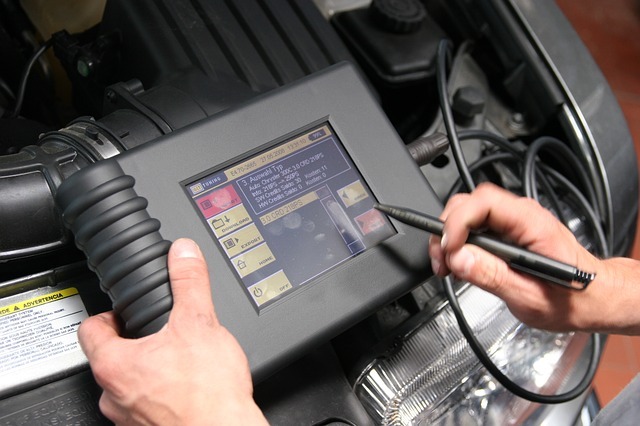 There are many benefits to a computer diagnostics test being run on one’s car. First of all, this is the best way to figure out what a specific problem is that a trouble light may have vaguely indicated. After all, no real repairs can be done until the specific problem is figured out. A number of different components of the car itself can be tested with a machine to get to the bottom of the problem. From there, the repair experts can figure out what the best repair would be.